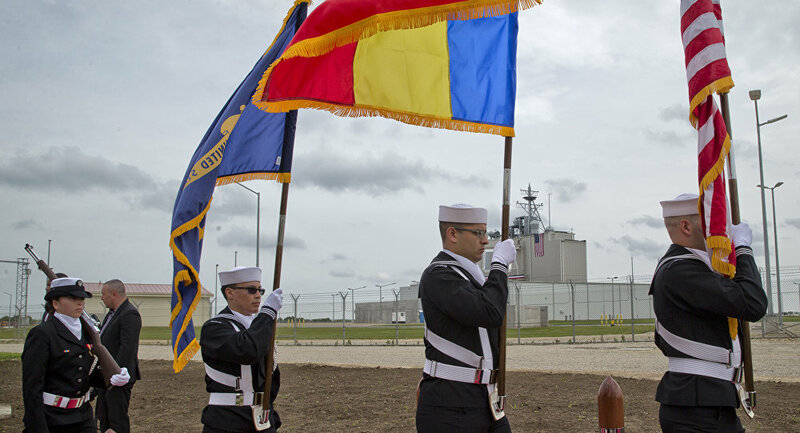 The deployment of a US missile defense base in Romania is a step in a series of US and NATO actions that could have negative consequences for strategic stability and global security, Russia's envoy to NATO Alexander Grushko said Thursday. 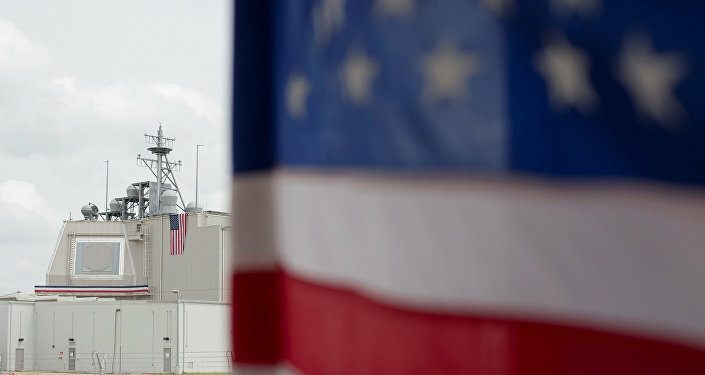 BRUSSELS (Sputnik) — Earlier on Thursday, the US Aegis Ashore missile defense system was officially inaugurated at a military base in Romania, and the construction of a similar complex will begin in Poland on Friday. "We have to consider the whole range of US efforts to set up a global missile defense network with active and partially mobile European segment," Grushko told reporters in Brussels. "In addition, by deploying Mk-41 launchers capable of firing intermediate-range missiles at Aegis Ashore bases, the US is seriously undermines the agreements under the Intermediate-Range Nuclear Forces [INF] Treaty," the official said. Grushko stressed that Moscow was not convinced by US and NATO assurances that the creation of the European missile shield is not aimed at deterring Russia.